Our company is based on the belief that our customers' needs are of the utmost importance. PalmOasis is family owned and operated, which allows us to service our clients on a more personal level. We also deal openly and honestly with our customers at all costs. 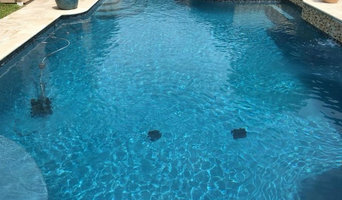 We will take our time to make sure all issues are addressed and your pool is cared for properly year round. 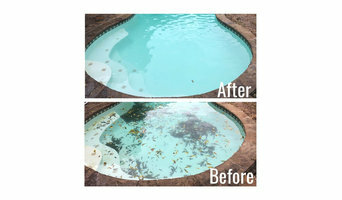 Our expectation is to work with you to keep your personal oasis beautiful! We would welcome the opportunity to earn your trust and deliver you the best service in the industry. Owner/Operator is always on-site!!! 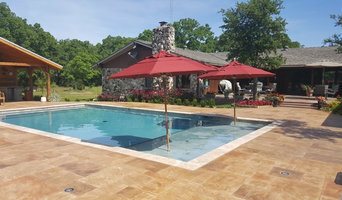 With more than 15 years of experience, Danny Logan’s Pool Service has seen and handled it all. He’s committed daily to jobs well done by getting every pool perfect, every time. Danny’s concern is always for you, the pool owner, and that’s why his business has grown: referrals and consistent sparkling results!